The Drug Discovery Hub Dortmund network is unique in Europe and combines all of the essential players in early-stage drug discovery and development in one collaborative project. 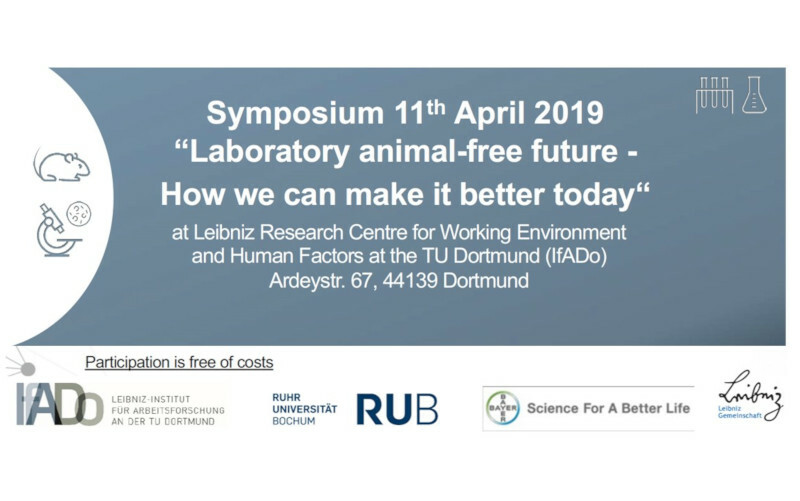 The TU Dortmund is coordinator and collaborates with the neighboring Leibniz Institute for Analytical Sciences (ISAS), the Leibniz Research Centre for Working Environment and Human Factors (IfADo) and the Max Planck Institute for Molecular Physiology (MPI), the BioMedizinZentrum (BMZ) and the local companies Lead Discovery Center (LDC), Taros and PROvendis. 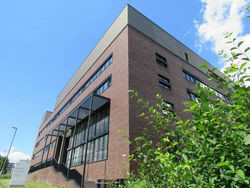 The Drug Discovery Hub Dortmund (DDHD) is set up to serve as an incubator for drug discovery research projects throughout North Rhine-Westphalia (NRW). It addresses professionally and sustainably, the core missions of drug discovery research, project scouting, financing, and industrial application. DDHD accomplishes this by concentrating the distributed competences of its partners in a sustainably synergistic infrastructure that functions as a development pipeline. In doing so, it makes a lasting contribution to NRW as an innovation location by translating excellent research into practice. 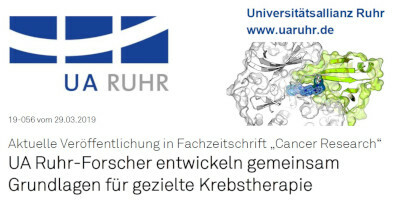 The Drug Discovery Hub Dortmund is funded in the scope of the NRW research infrastructures program ("Forschungsinfrastrukturen NRW Programm") of the state of North Rhine-Westphalia with funds from the European Fund for Regional Development (EFRE). 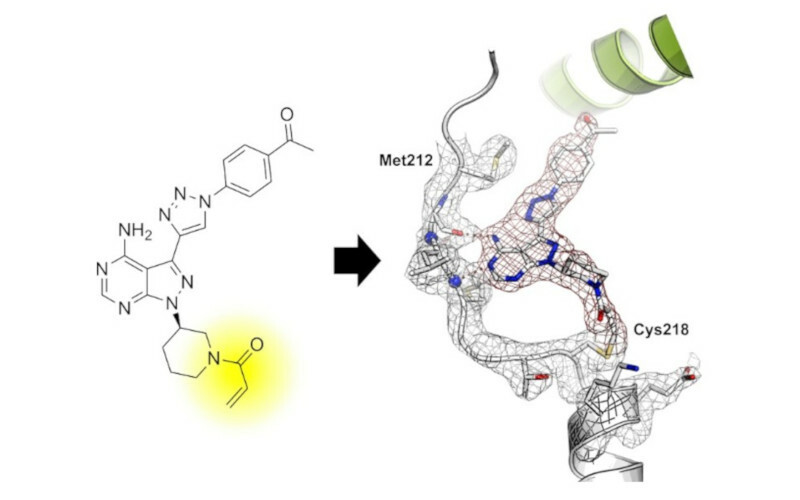 Targeting the MKK7-JNK Pathway with Covalent Inhibitors. 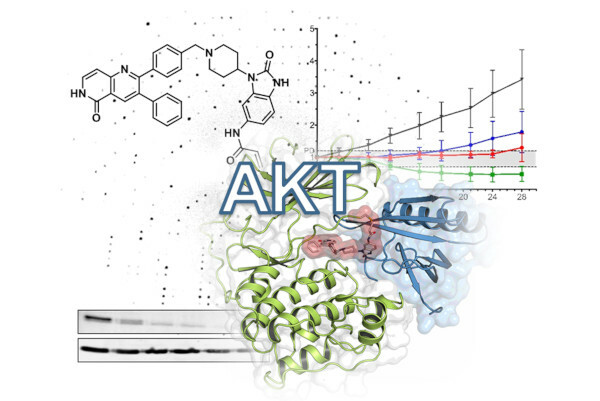 Read more … Targeting the MKK7-JNK Pathway with Covalent Inhibitors. In an approach that is by itself highly transdisciplinary, the DDHD partners with their particular areas of expertise realize the constituent aspects that are essential for successful drug development according to industry standards. In large, the DDHD has built up a network that is unique in Europe, including all of the essential players in early-stage drug discovery and development. Our mission is translating basic academic research into pharmaceutical application. We want to efficiently address and bridge the so-called "innovation gap" and promote innovation in the field of drug discovery. 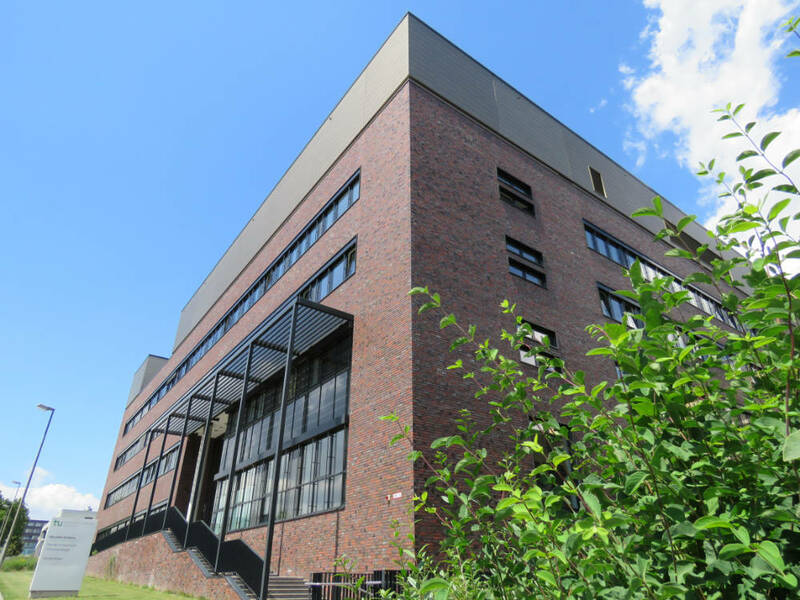 The Drug Discovery Hub Dortmund (DDHD) is set up to serve as an incubator for drug discovery research projects throughout North Rhine-Westphalia (NRW). It addresses professionally and sustainably, the core missions of drug discovery research, project scouting, financing, and industrial application. We want to impart young scientists with knowledge in the fields of interdisciplinary research, project management, entrepreneurship, financing, funding, IP-management and other relevant areas of expertise that are not part of the standard study program. By educating the next generation of scientists, we contribute to long lasting advancements in the drug discovery value chain.